But once I started working here as an intern (read about that here), I was shocked to see how much more I needed to do. 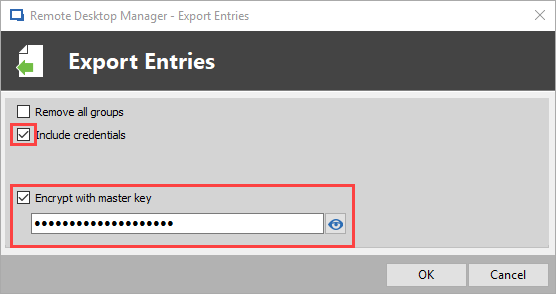 So, I started using Remote Desktop Manager as my password management platform, and I’ve found it easy and fast to create entries, scan passwords and generate new passwords. Over the years, I’ve also added some more layers of security and protection, such as high-end encryption and 2-factor authentication. Recently, I decided to switch my password management platform from Remote Desktop Manager to Devolutions Password Server. I had been thinking of doing this for a while, because logging in via the Office 365 Authentification is easy and convenient. And then the arrival of Devolutions Launcher sealed the deal for me, since it allows me to connect to remote machines and accounts without having to open Remote Desktop Manager (by the way, we released Devolutions Launcher 1.1 last week). 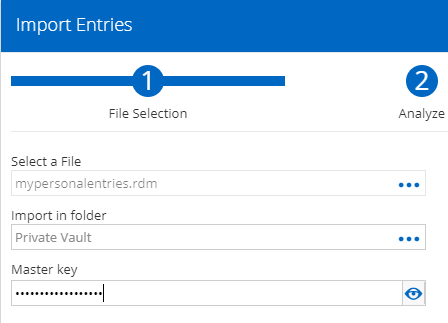 Once you click on export selection, you can also include your credentials in .rdm export format, and secure your files with a master key. Keep in mind that by default, the credentials are NOT included. **Important note** Specifying a master key will encrypt the entire .rdm file. Make sure you keep this password safe and secure! Head to your company’s DPS account (ex: https://servername/dpsprod). 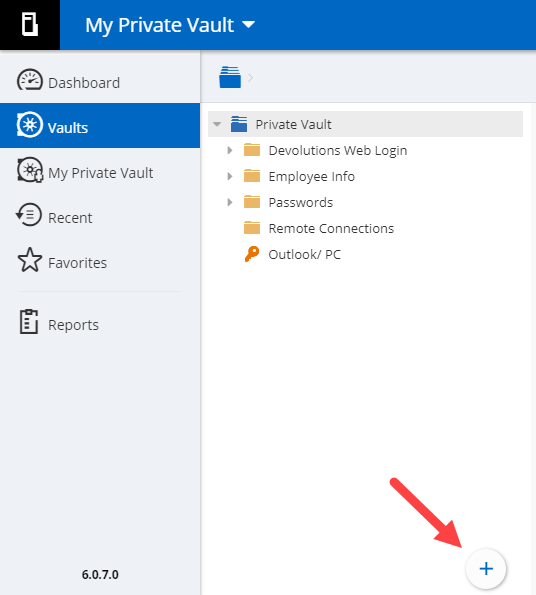 Select the vault (Shared or Private) you want to add your entries to. Once in your vault, click on the “+” button, and then click on import to open the “import entries” window. Choose the .rdm file that you previously exported. Choose the folder that you want to import into. Add the Master Key (remember the one you just stored safely and securely?). Choose the entries you want to add or simply select “Add” and then “Apply All”. **Important Note** Before you click on next again, make sure to review all the entries you wanted to add. Once done, click “NEXT” once and ONLY once! Why is this so important? Because the process can take a little while if you’re importing many entries. If you click “NEXT” more than once, then you might end up with duplicate entries. You don’t want that. 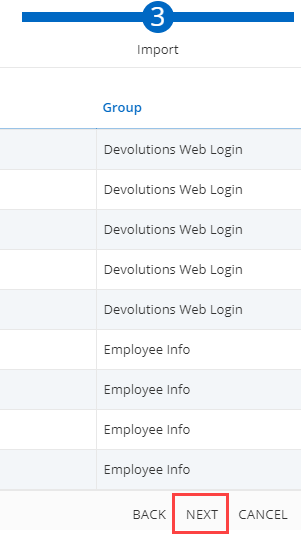 Once the process is over, all of your entries will be stored in Devolutions Password Server. If you wish, you can also switch your Web Login Preference from RDM to DPS. For steps on how to do this, check out Jenny’s tutorial here.